LOCATION, LOCATION !!! 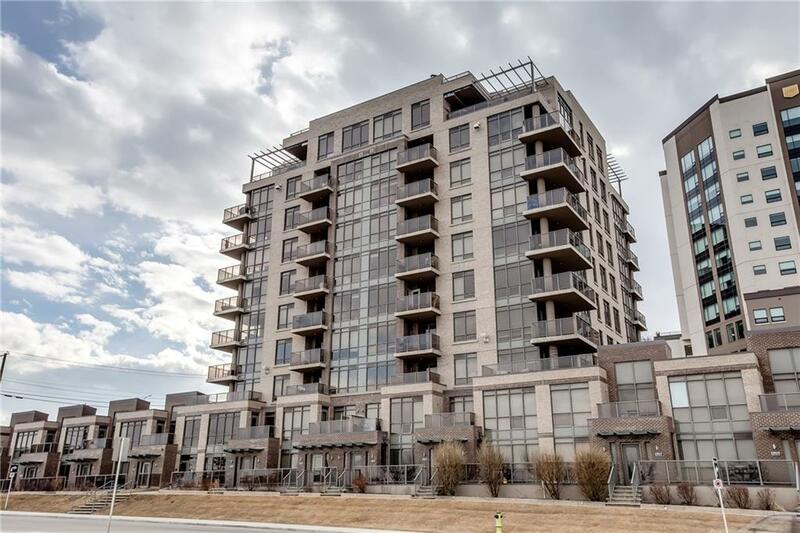 Immaculate 2 bedroom, 2 bathroom and a DEN, 6th floor CORNER UNIT condo in the sought after, secure building of HIGHBURY TOWER. 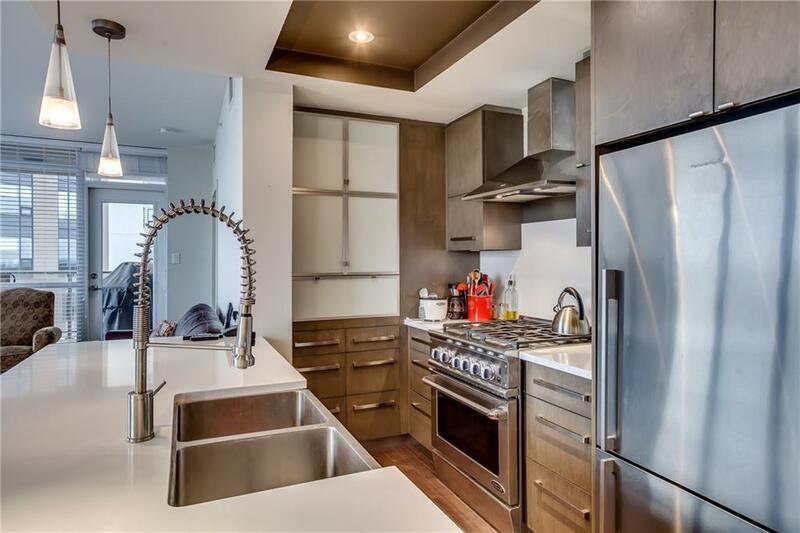 You will appreciate the Secure underground Parking and Storage unit. 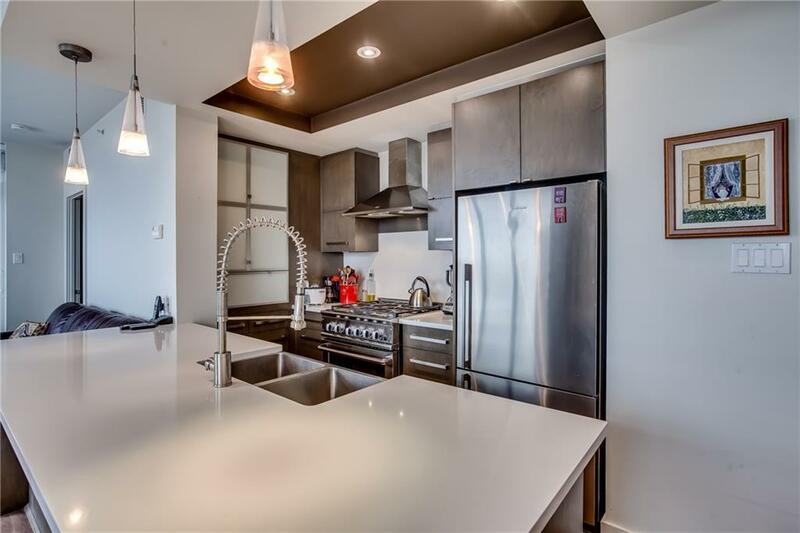 This, south faced unit features spacious open concept layout including a gorgeous kitchen,quartz counters, dual door dishwasher and gas range. The formal living, dinning room are flooded with light from floor to ceiling windows. The master includes a walk-in closet,4-piece en-suite complete with tile shower and vessel sinks. 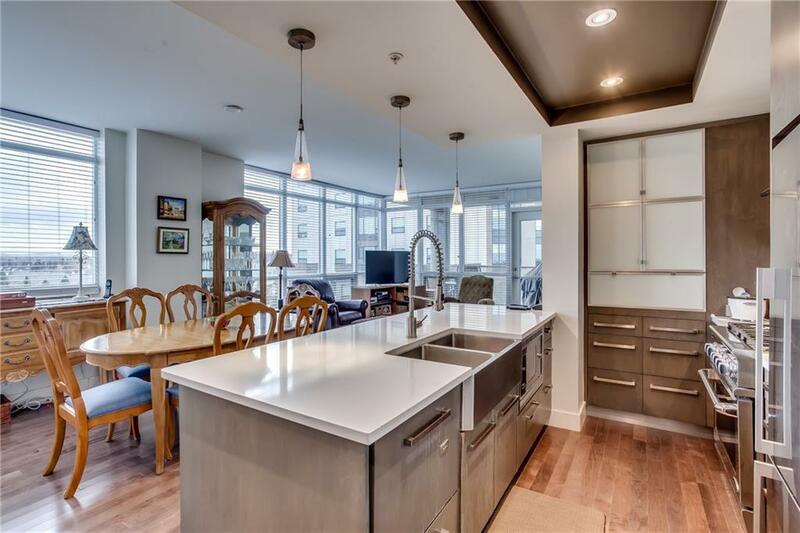 This contemporary condo is light, bright and include in-suite laundry and massive 136 sq.ft balcony with gas hookup. Extremely convenient location at Fish Greek Lacombe LRT and the PARK. Just move in and enjoy.